if you are planning for an overseas tour, travel Australia for exciting adventures experience and enjoy thrilling roller-coaster rides, helicopter rides, surfing, swimming, hot air balloon excursions, submarines rides, scuba diving and a chance to indulge yourself historical and rich storytelling culture. You will never be short of things to do in Australia. If you haven’t got time to explore its furthest reaches, our travel designers have lots of proposals to make your journey around Australia. 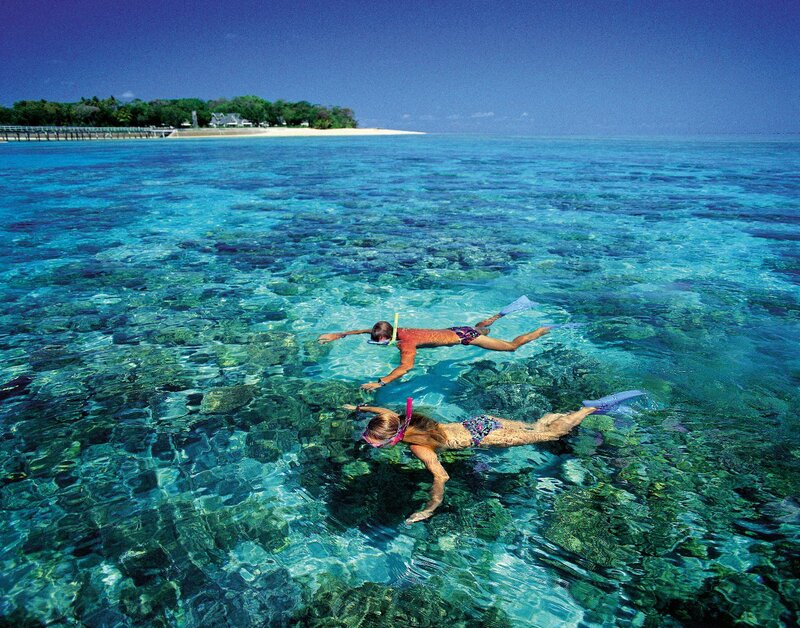 If you need more reasons on why Australia is incredible place to visit then contact our travel experts. 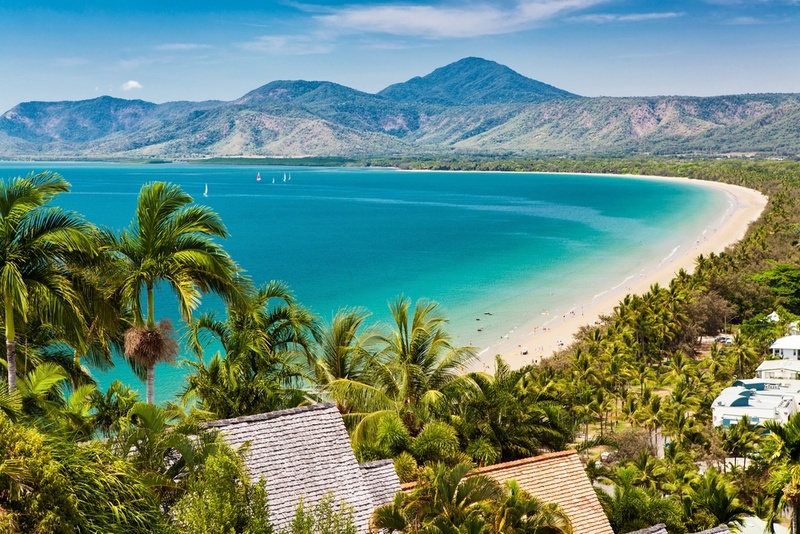 Arrive at Cairns International Airport and Transfer to your Hotel. Rest of the time is free for own activities. Breakfast will serve in Hotel After Breakfast transfers to Tjapukai for Admission to Cultural Park. Later Walk Across to Caravonica Station to Board 1Way Kuranda Sky Rail. Free Time at Kuranda Village. Later Board 1Way Kuranda Scenic Rail and arrive at Freshwater Station. This morning be greeted by your Driver who will issue your Kuranda Boarding Pass. 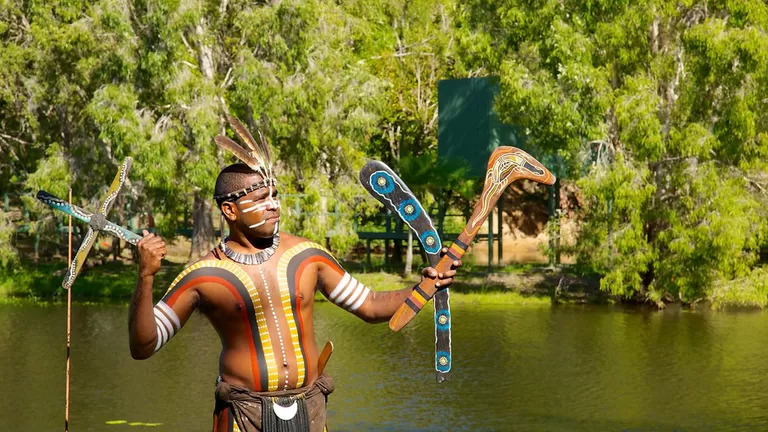 We then transfer you to revitalized Tjapukai Aboriginal Cultural Park - On arrival, you have free time to explore the park including bush food demonstrations, didgeridoo demonstrations, the new Circle of Life and Bundara Cassowary Egg theaters, and both the Tjapukai and Torres Strait Island dance shows. Skyrail Rainforest Cableway - A short distance from Tjapukai is the Skyrail Rainforest Cableway. Proceed directly to the boarding line, there is no need to queue as your Skyrail tickets are already on your Boarding Pass. Once aboard, be amazed as you glide silently over the rainforest. There are 2 stations enroute where you can alight and enjoy a walk through the rainforest to spectacular lookouts, or visit the CSIRO Interpretive Centre. 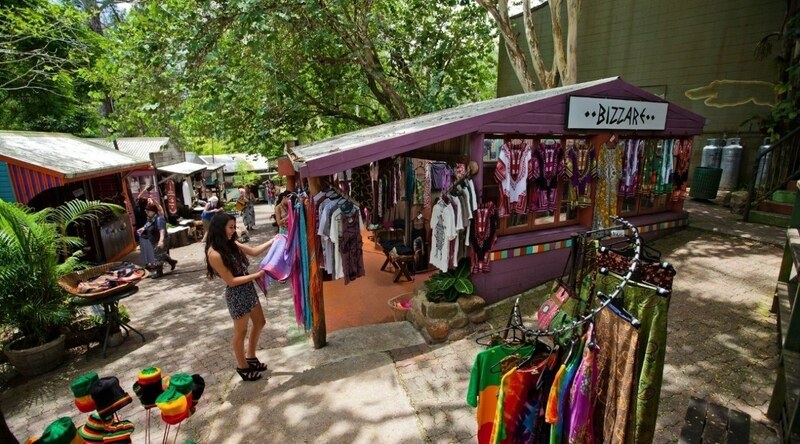 Kuranda Village - Upon arrival in Kuranda, you have free time to do your own exploring, why not take advantage of the exclusive Kuranda discounts on your Kuranda Boarding Pass! 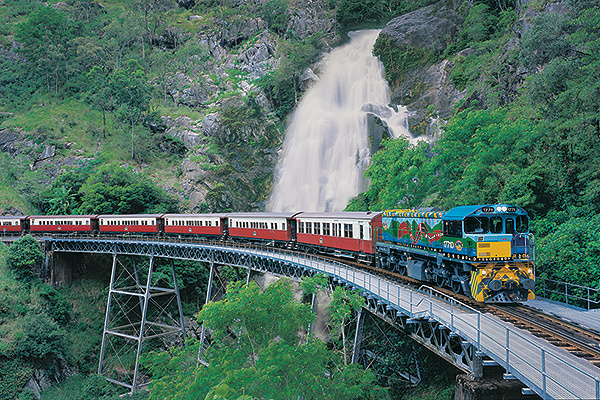 Kuranda Scenic Rail - Board the famous train for an amazing journey, as you travel one of the world's most scenic rail routes, through hand-hewn tunnels and over bridges spanning spectacular gorges. Our coach will transfer you to your Cairns accommodation. Your arrangements conclude today at Cairns with a departure transfer to airport to board flight to Gold Coast. 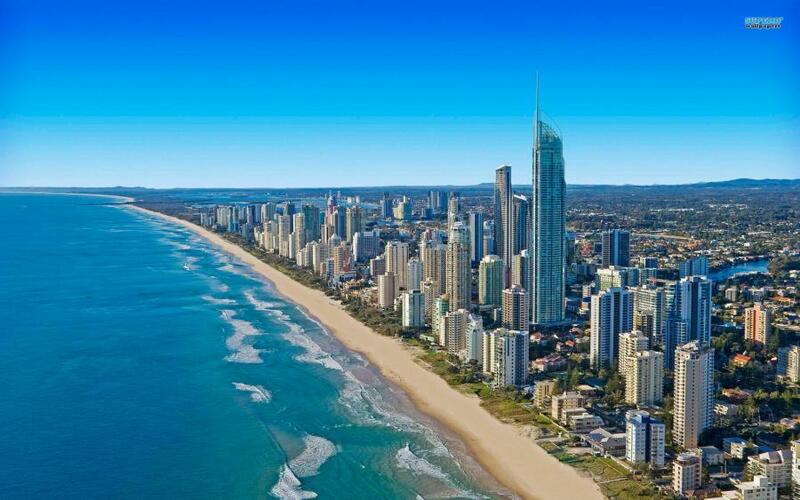 Standard Check at 1400 Hrs and Standard Check out at 1200 Hrs Arrive at Gold Coast Airport and Transfer to your Hotel. Rest of the time is free for own activities. Breakfast will serve in hotel. Make contact with marine life wonders and experience a whole world of amazing rides, shows and attractions at a Gold Coast theme park favourite! Enjoy a visit to one of the Gold Coast's prime attractions offering something for everyone with a mixture of rides, shows and animal exhibits. 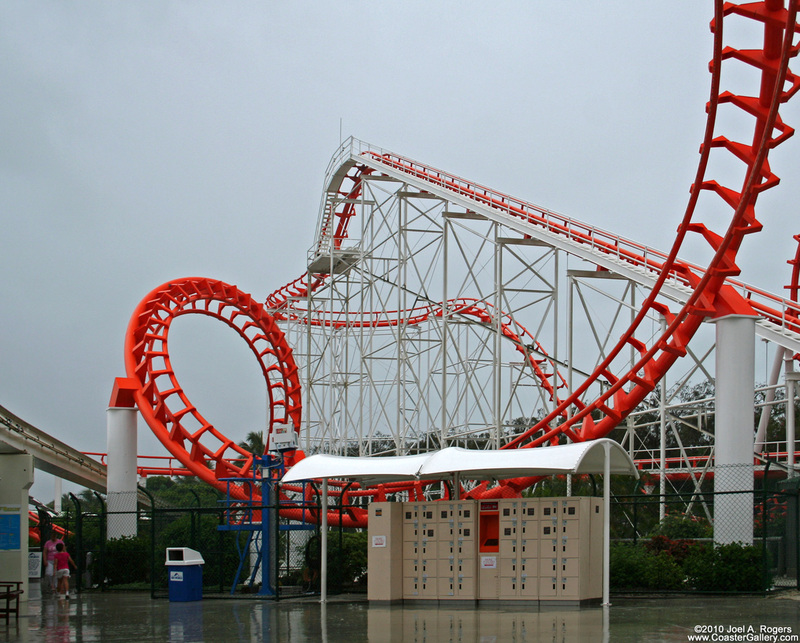 For the thrill seeker there are a variety of rides available including the Corkscrew rollercoaster, the Bermuda Triangle, Vikings Revenge, Jet rescue coaster and the Seaworld Water Park with a range of waterslides. Visitors to Seaworld can also enjoy close up encounters with such marine animals such as polar bears, dolphins, seals, rays and even sharks. At the Shark Bay exhibit, the world's largest man-made lagoon system for sharks is a highlight and offers visitors the unsurpassed viewing and interaction with these awe inspiring animals. 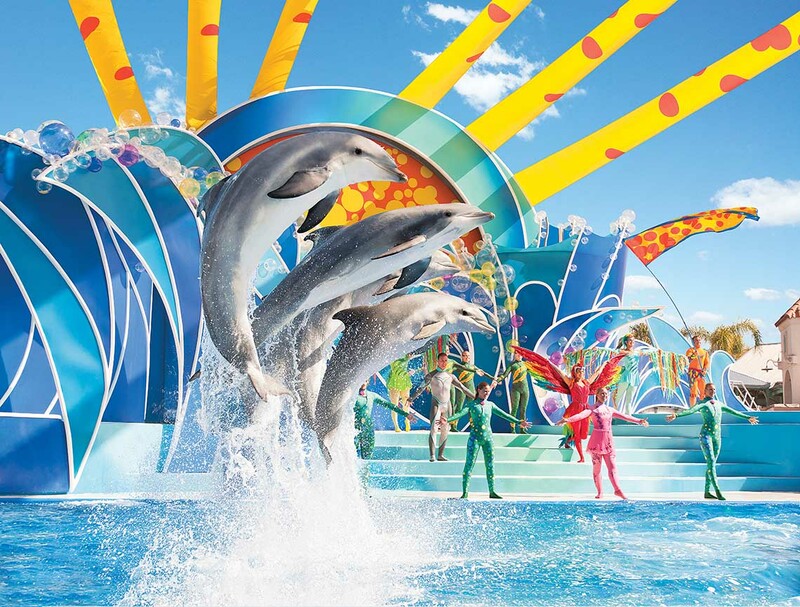 The theme park also offers its guests a number of spectacular shows such as the Dolphin show, "Pirates unleashed" featuring impressive acts of physical endurance, acrobatics, precision cutlas play and the famous seal show. Breakfast will serve in hotel. Visit Warner Bros. Movie World on the Gold Coast, where movie magic happens every day! 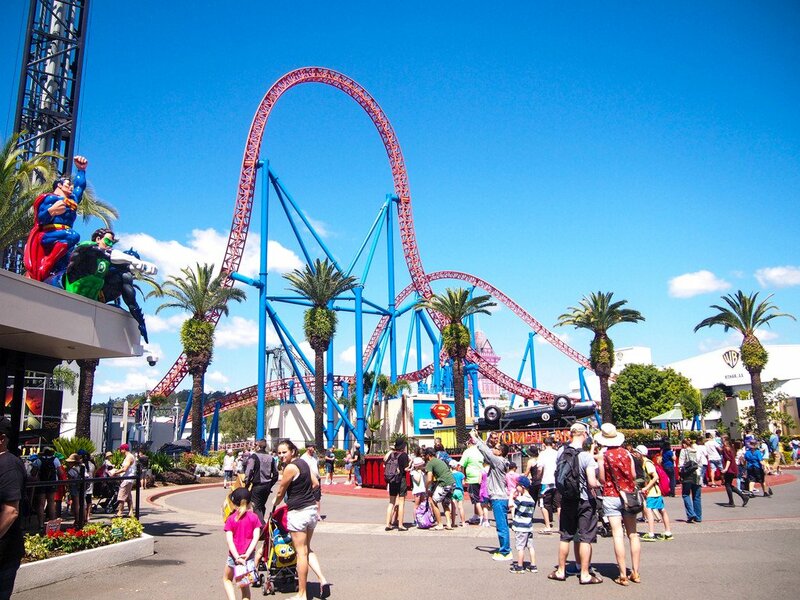 As the only Australian movie related theme park, you will experience a fun-filled, Gold Coast theme park family adventure with all the glitz and glamour of Hollywood on your visit to Warner Bros. Movie World. Meet your favourite stars and enjoy all the behind-the-scenes action, comedy stunts and exhilarating rides, shows and attractions! Only at Warner Bros. Movie World can you share a cuddle with your favourite Looney Tunes characters such as Bugs Bunny or Daffy Duck, shake hands with superheroes such as Batman or Cat woman or have a boogie with Austin Powers and his shagadelic babes! Warner Bros. Movie World provides its guests with the ultimate in movie magic with an array of rides, attractions and experiences guaranteed to amaze, enchant and excite people of all ages. Breakfast will serve in Hotel. Enjoy full day Blue Mountains Tour spotting some wild Kangaroos and Cockatoos in their natural habitat. Drinks and snacks are provided for morning tea at the Nepean River, on the western border of Sydney. We head on to Kings Tableland or Evans Lookout - the best places to view the wilderness of the Blue Mountains. Here there is no coach access to these viewing points, so this viewing experience away from the large tour groups is quite special. We enjoy a pleasant bushwalk to Wentworth Falls, one of the most spectacular lookout points of the Blue Mountains, before taking some time to explore the picturesque village of Leura. Here there are great shops and excellent choices for lunch to cater for everyone. We visit Katoomba - the chief town of the city of The Blue Mountains and its here we see the magical Katoomba Falls. Blue Mountains Tour would not be complete without hearing all about the Aboriginal legends of the world famous Three Sisters rock formation at Echo Point. Visit the Scenic Railway - the steepest inclined railway in the world. 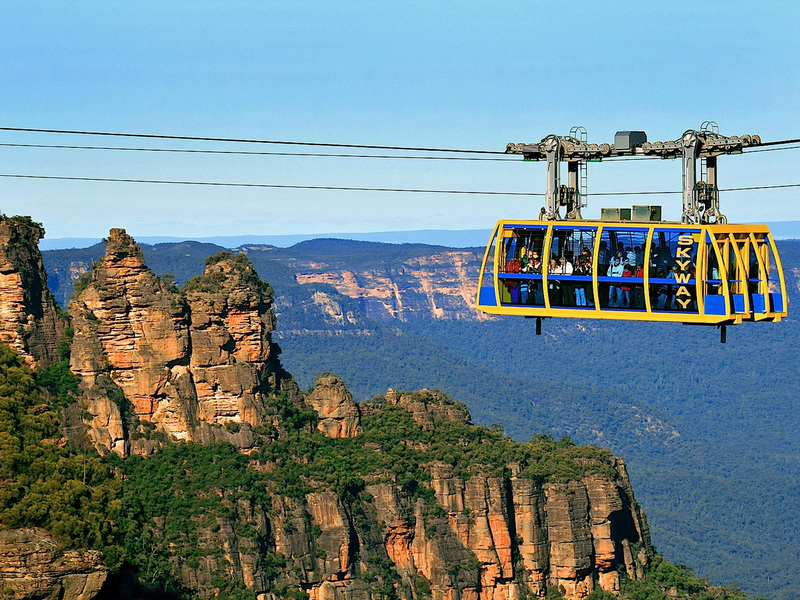 Take a ride to the floor of the canyon on the Scenic Railway, the Scenic Skyway or the Scenicender. Breakfast will serve in Hotel. Morning Sydney City Sight with views of Opera House &Harbour Bridge from Milsons Point, Manly Beach, etc. 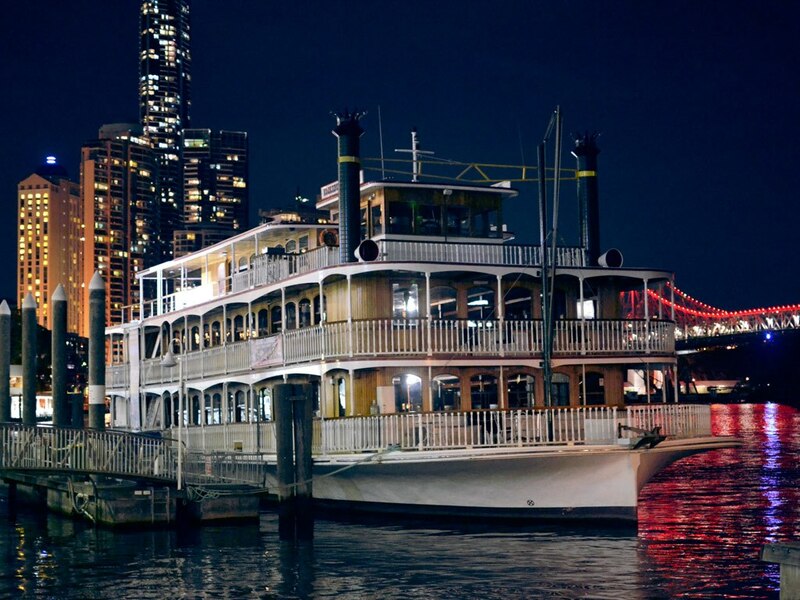 Get down nearest to King Street Wharf, Darling Harbour Proceed to Sea Life Aquarium at Darling Harbour to exchange Combo 2 Pass voucher for admissions to Sea Life Aquarium + Sydney Tower Eye with 4D Experience. 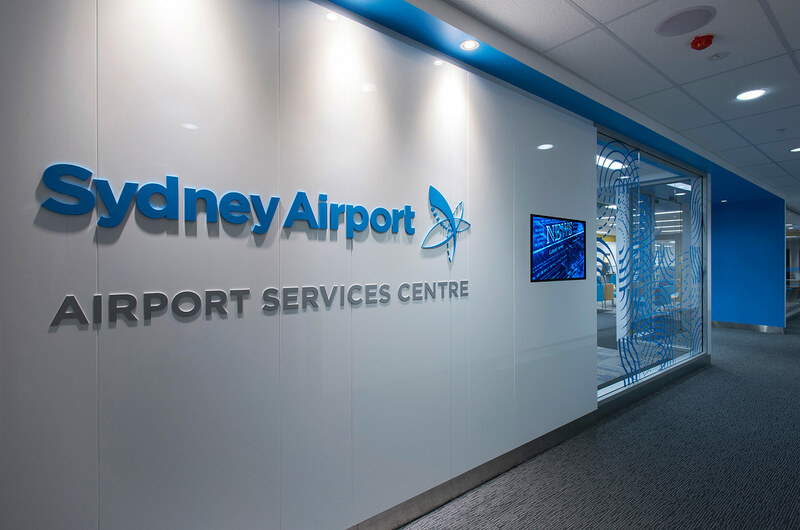 Experience Sydney within one pass! 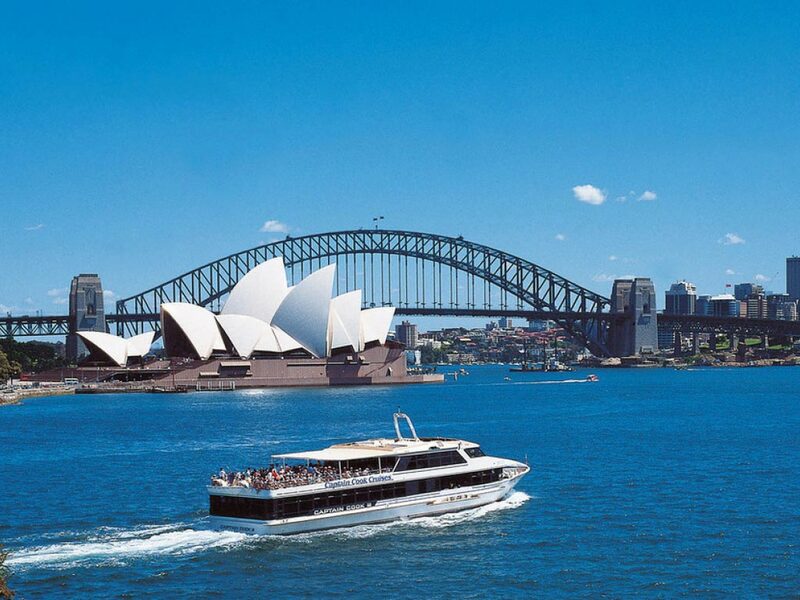 This ticket includes entry to SEA LIFE Sydney Aquarium - the largest aquarium in Australia, a sightseeing cruise on picturesque Sydney Harbour, a visit to Sydney Tower Eye with 4D experience. Sydney's best views from the top of the tallest structure in Sydney, 360-degree bird's-eye views in every direction over Sydney, Free telescopes and guided tours, 4D Experience, a groundbreaking 3D film that gives an amazing view of the city.